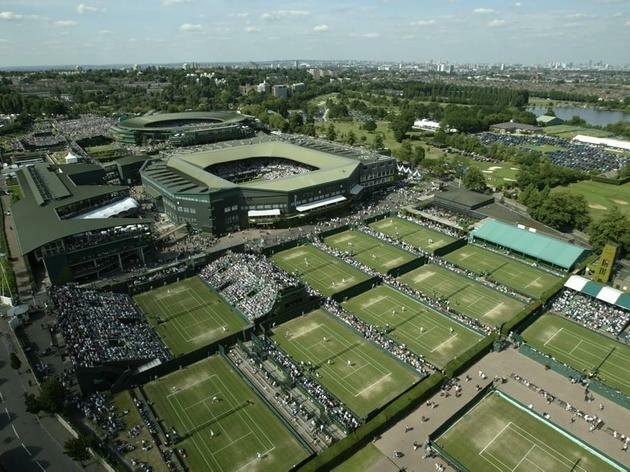 There could only be one setting for the Wimbledon 2016 Tennis Championships: the world’s only world-class grass-court venue, home of the game’s most prestigious Grand Slam tournament. The revamped Centre Court, first used in 2009, seats 13,800 spectators. Even if you're not crazy about tennis, a day at the Wimbledon Championships is incredibly special. I was fortunate to win tickets in the ballot so did not have to tackle the 6 am queue but it is an event that is worth getting up for. The day is very well organised with security and marshalls to answer your questions and point you in the right direction on every corner. Even the public toilets and water points are clean and well maintained. Amazingly you are allowed to bring in your own food and drink – although read up on the restrictions beforehand – and it's a good job as one cup of Pimm's will set you back £8.50. Although we brought our own food, there is a vast array of food stalls selling everything from fish and chips to wraps and salad. Grab your picnic rug, a bottle of prosecco and soak up the atmosphere and keep your eyes peels for some celebrity spotting. Sue Barker makes the rounds. Could this place be any more picturesque, iconic or wonderful? If you love tennis like I do, I HIGHLY recommend selling your soul for a ticket to Wimbledon or failing that, looking around the club when the tournament isn't on. It is my favourite tournament of the year with a real air of sophistication that you don't get from the other Grand Slams. The grounds are always exceptionally clean, the courts are well looked after, there are beautiful flower gardens everywhere and the atmosphere is incredible. 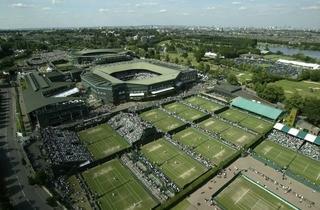 Even if you're not a tennis fan, this is a place not to be missed.